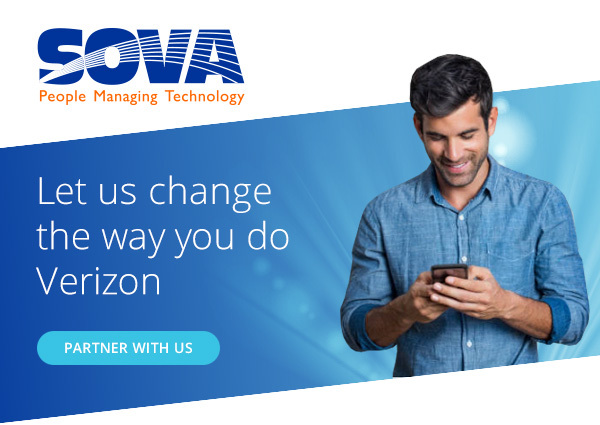 A partner with Verizon for over 25 years, we’ve developed a master agency program based on knowledge, expertise, integrity, compliance and competitive compensation. We make it easy to do business with Verizon by offering: Simplified processes. Dedicated support. Easy on-boarding. Expedited quoting, Contracting, and installation management. We hope you’ll join us and let us change the way you do Verizon. Join the SOVA Agent Program Today.